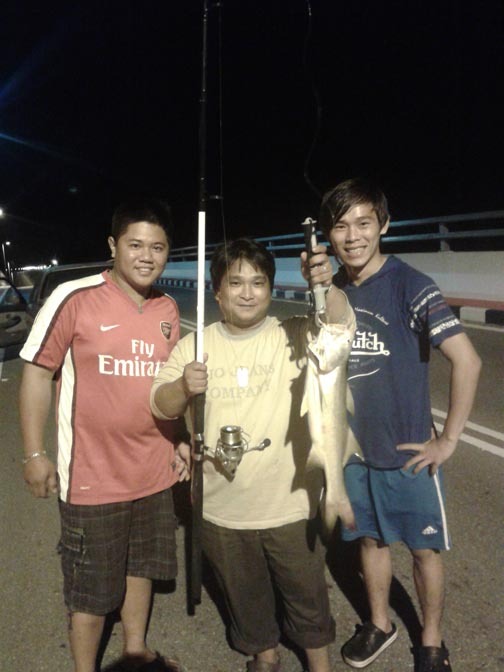 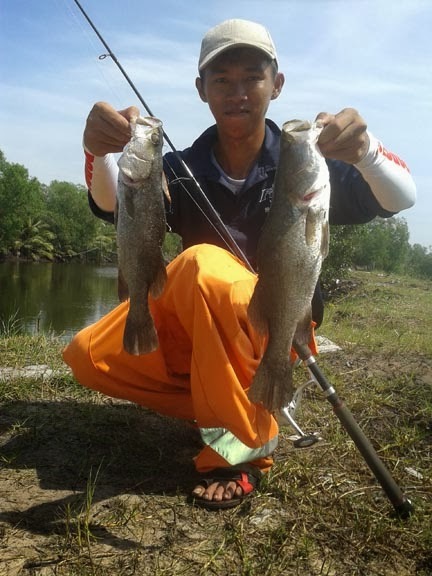 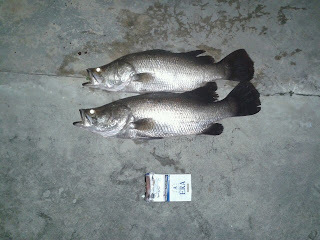 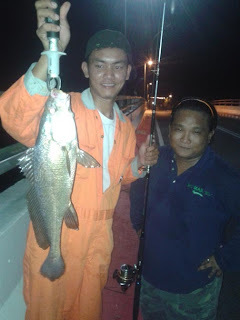 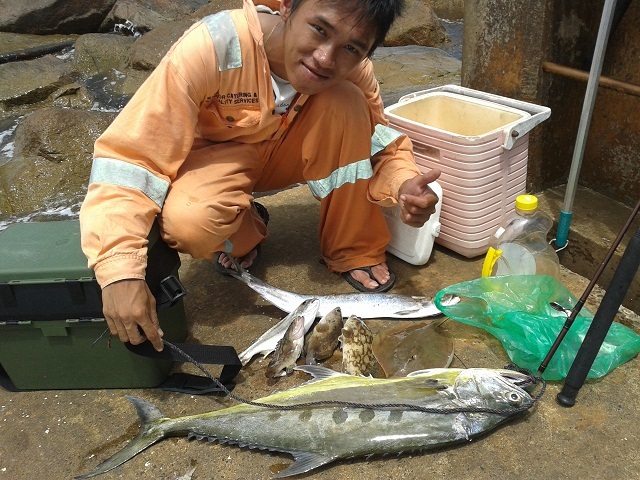 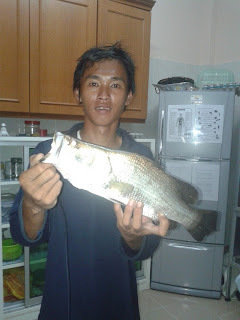 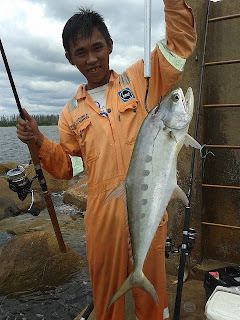 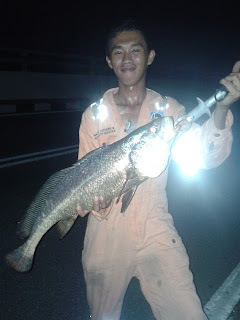 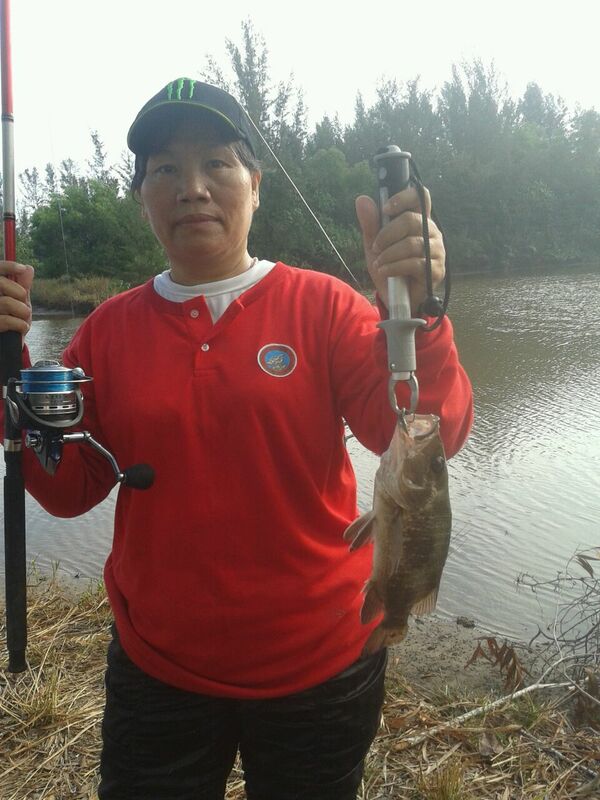 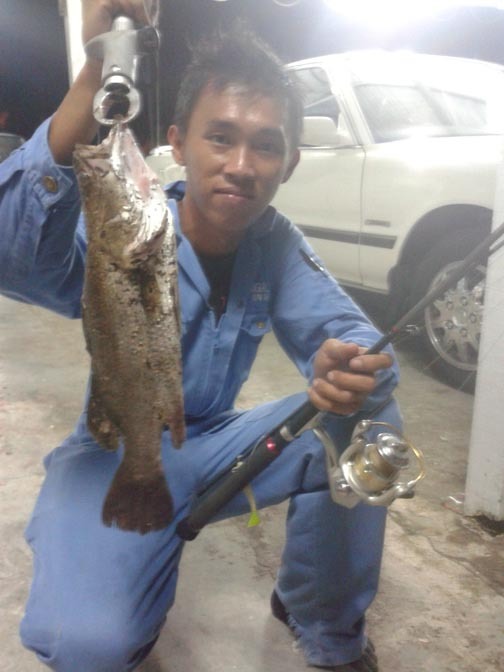 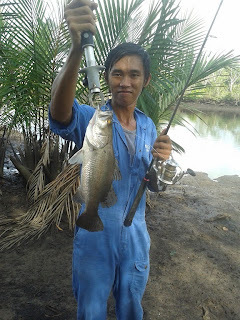 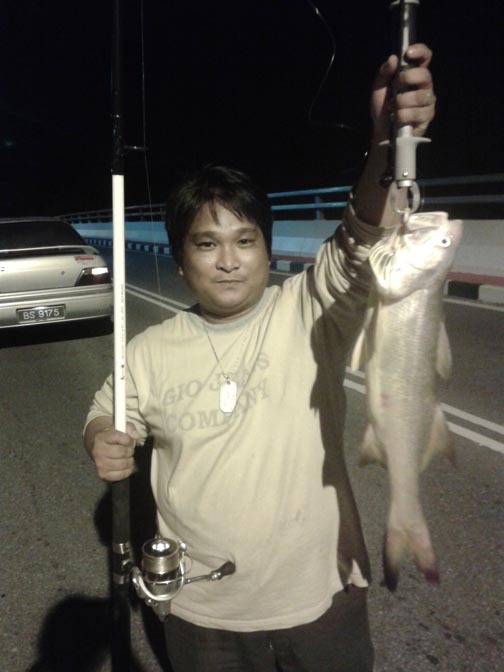 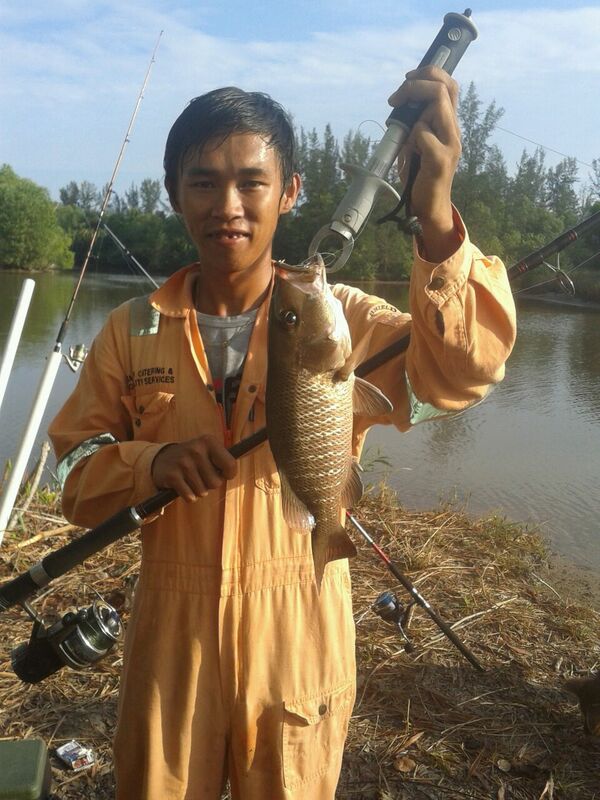 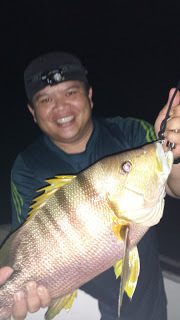 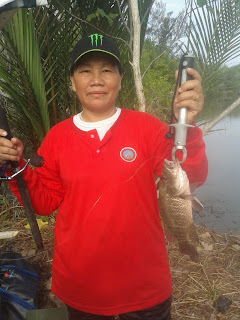 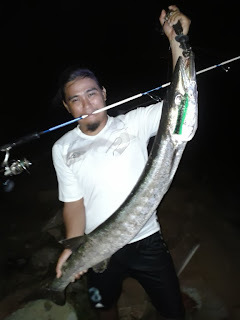 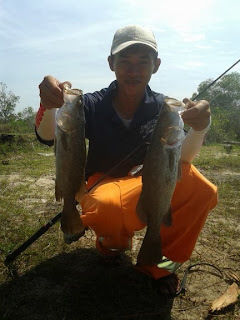 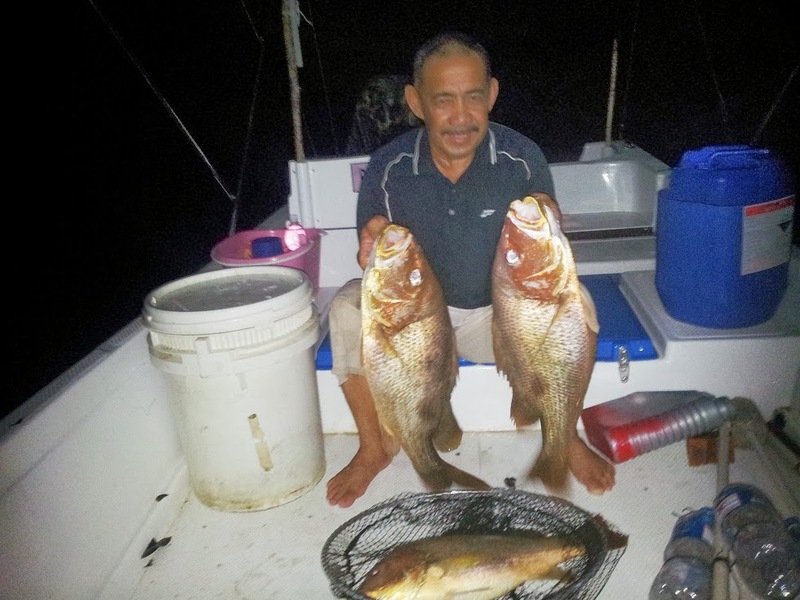 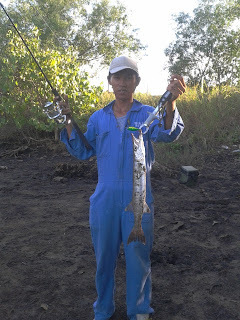 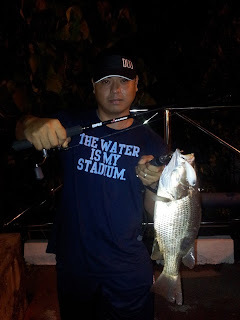 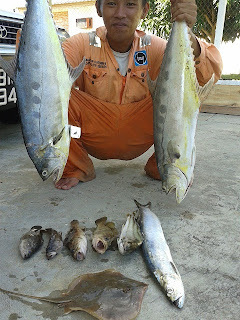 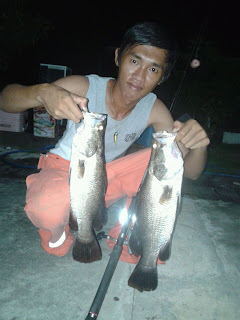 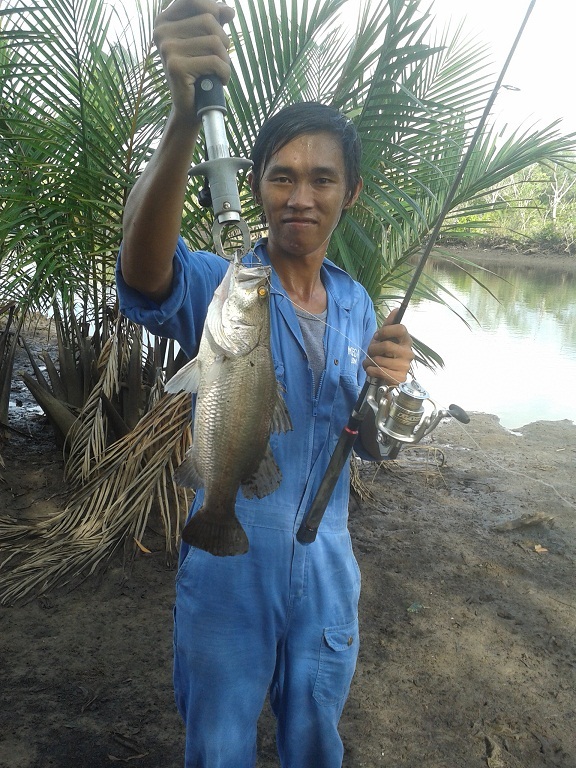 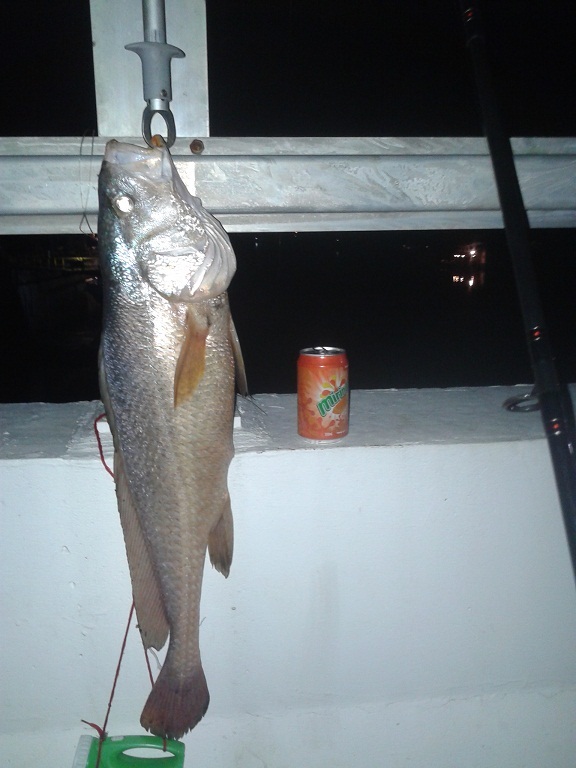 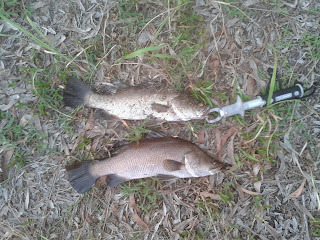 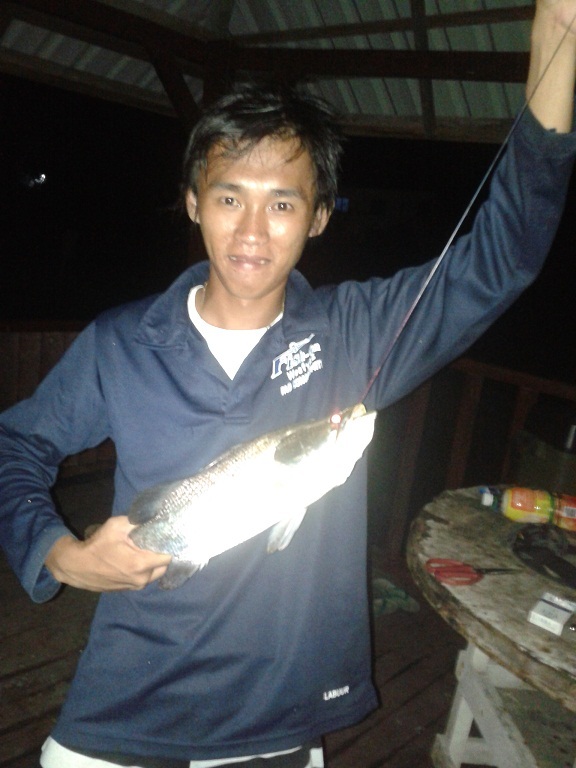 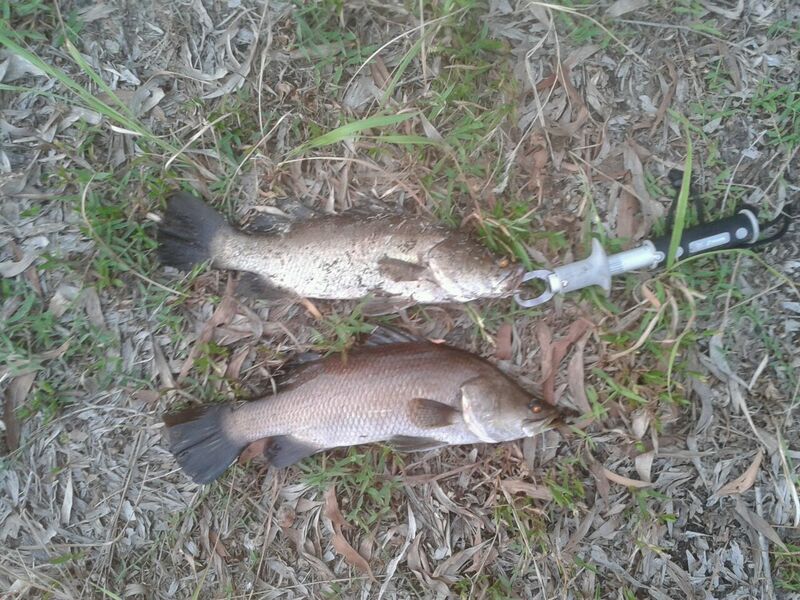 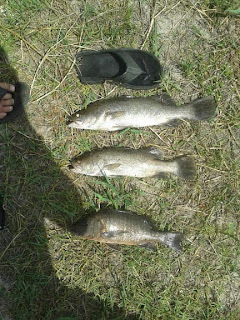 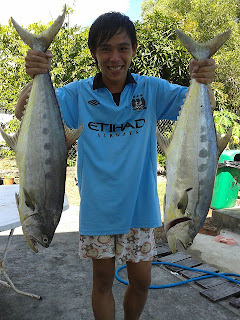 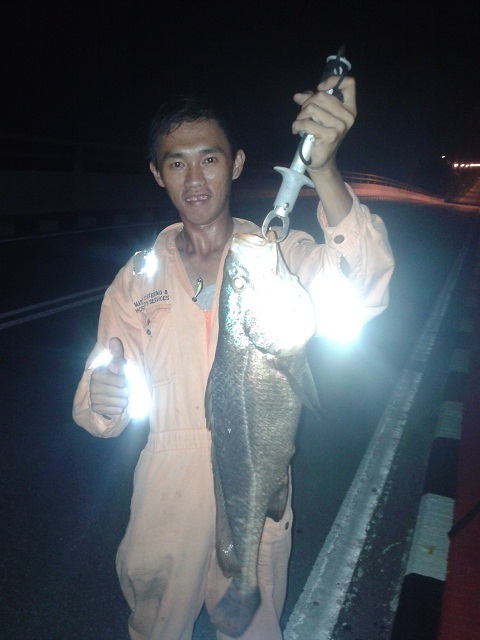 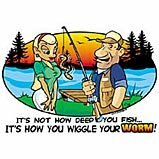 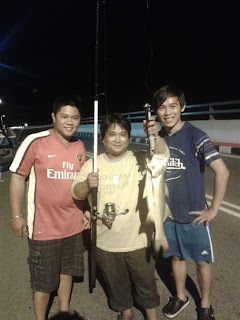 Mr Tan just want to share some pictures of his last fishing trip. 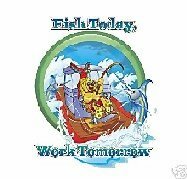 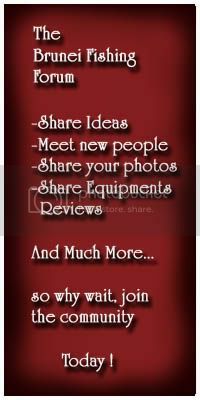 *For info Mr Tan is owner of Ken Tan leading boat maker in our country Brunei. 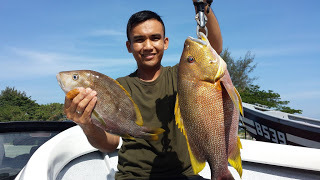 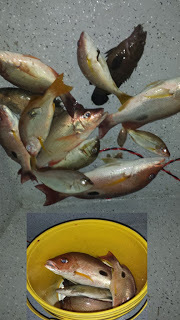 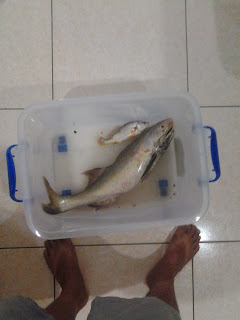 Kiriman dari Teman pancing kita ...Andaman Lure. 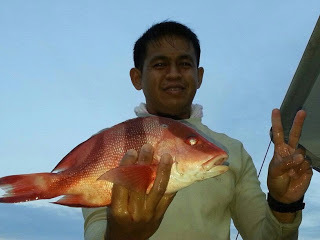 Ia nya sudah berada di pasaran kita. 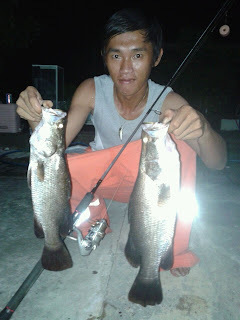 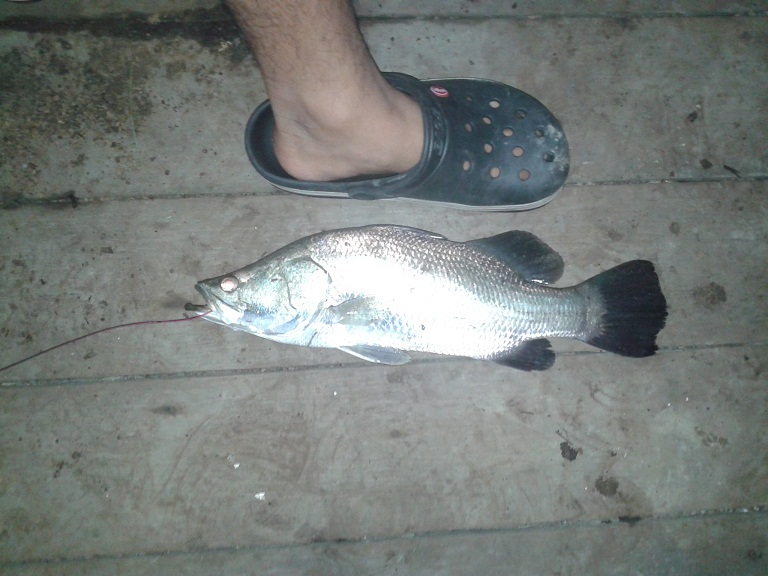 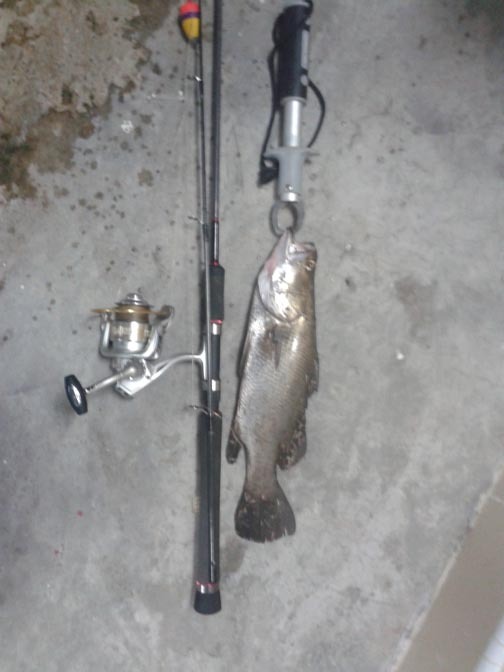 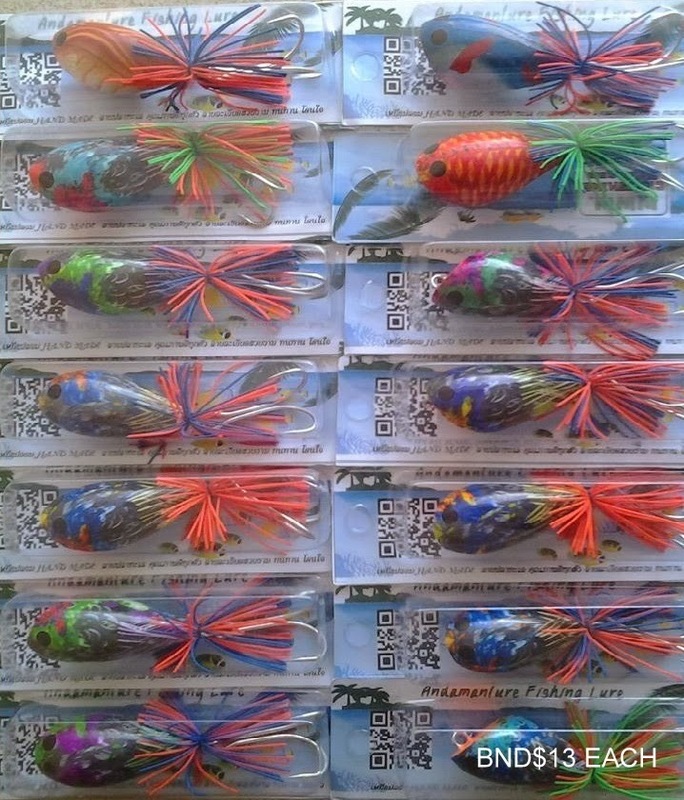 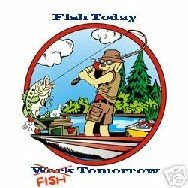 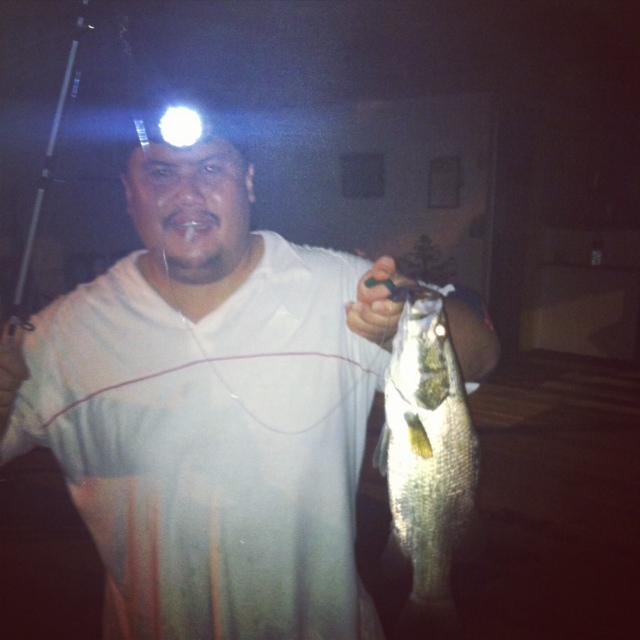 Rod : Eupro Twincraft with Pioneer Reel. 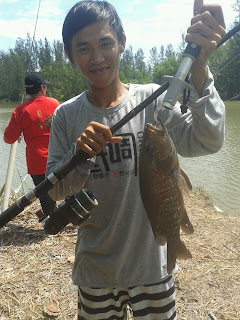 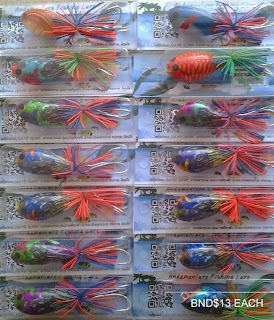 Line : Tomman Bigfoot 25lb. Lokasi : Luagan Sg Dua, Kg Sg Teraban.